It is rare, almost unheard of, to have a Japanese-trained chef at the helm of a French restaurant, especially one located in Thailand. This twist on what is considered “the norm” is just one of the many things that make Mezzaluna so unique. 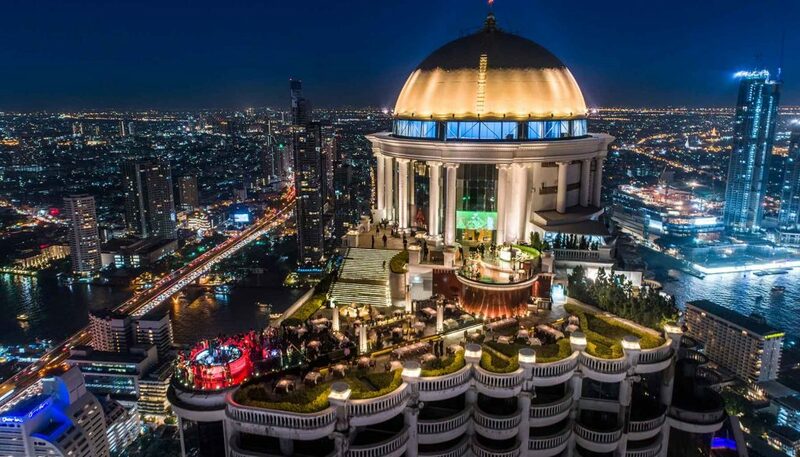 Mezzaluna, the flagship restaurant of lebua Hotels and Resorts and crown jewel at The Dome at lebua, has become synonymous with exceptional and innovative cuisine. Since Chef Ryuki Kawasaki took the helm as the restaurant’s chef de cuisine three years ago, he has turned his passion for food into a one-of-a-kind experience. 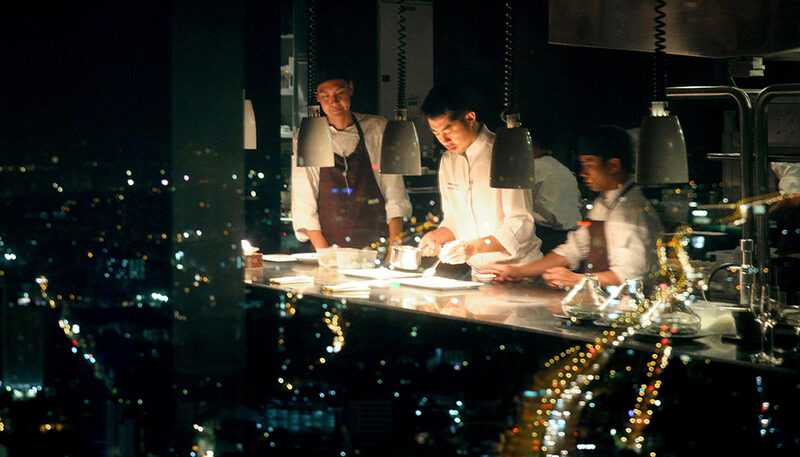 Deepak Ohri, CEO of lebua Hotels and Resorts, saw chef Ryuki’s raw talent first-hand when chef Ryuki was slated to have his first kitchen test with lebua. Just hours before the test was to take place, the venue was changed. Not only was chef Ryuki on time, he was calm, collected and delivered a perfect meal. 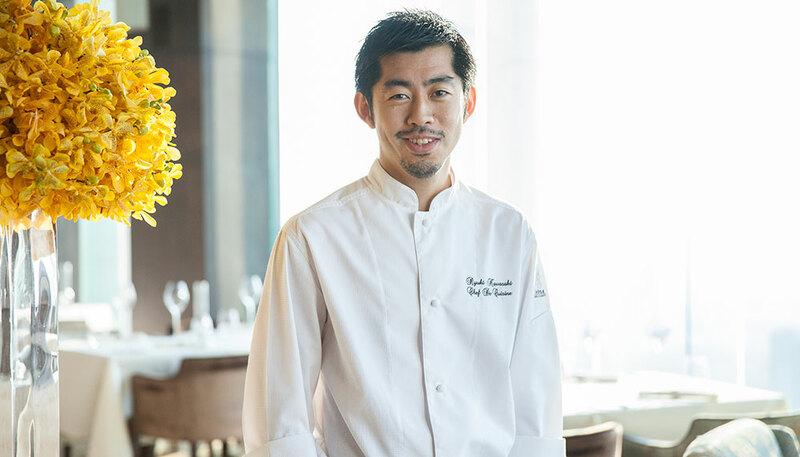 That initial meeting prompted Ohri to bring chef Ryuki on board at Mezzaluna, where he has helped nurture his culinary skill and has encouraged him to continue experimenting with his cuisine. Chef Ryuki hails from Japan and developed his lifelong love for cooking from his grandmother. He let this passion guide him to culinary school in Tokyo. 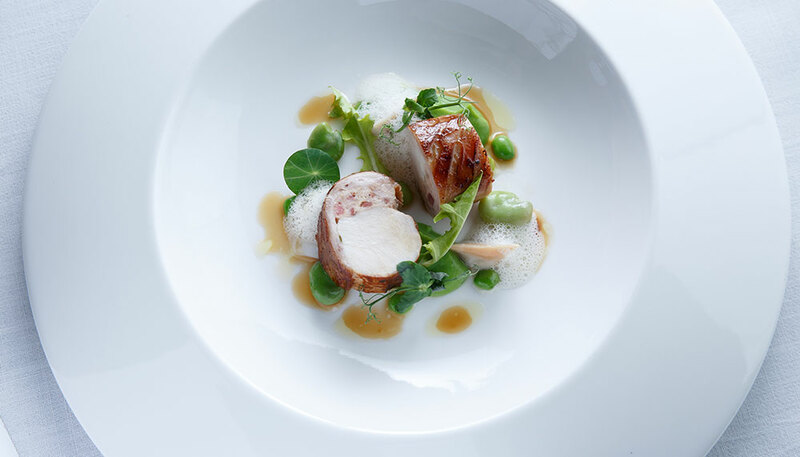 From there, he made his way to the prestigious Chateau de l‘Eclair in France and immediately following graduation, began his career at well-known Michelin-starred restaurants across Europe, Japan and the US. Over an 18-year career, chef Ryuki perfected his culinary skills and how to run a kitchen, but he felt his creativity and imagination were not being utilised, which is what brought him to Mezzaluna. Since joining the lebua team, chef Ryuki has reconstructed the menu at Mezzaluna. 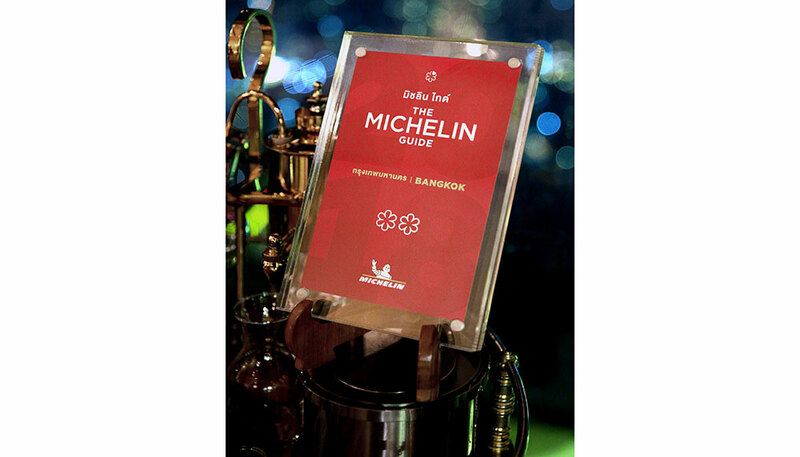 Instead of a standard fixed menu, he has introduced seasonal menus, but more importantly, incorporated the preferences of lebua’s guests. Mezzaluna’s seasonal menus change every three months. The current spring menu offers a total of seven courses with corresponding wine pairings. The first course of Hachimantai Salmon is followed by Morels, then Sawara (Spanish Mackerel) and Kue (Grouper). Moving inland, the next course is Burgundy Rabbit, followed by a choice of Niigata Murakami Wagyu Beef A5 or Quercy Lamb. Chef Ryuki explains, “The Niigata Murakami Wagyu beef is called ‘Exceptional Murakami’ because it comes from healthy, carefully selected, high-quality calves from Niigata Prefecture, my hometown. They are raised only on rice, straw and hay, and a mixture of carefully selected compound feed. This gives the beef its vivid appearance, silky texture, rich flavour and a special taste that melts in your mouth.” For dessert, diners can choose either Acacia Honey mousse or Chocolate Arcango 83 per cent ginger ganache tart. The introduction of the Michelin guide to Bangkok has helped bolster the Mezzaluna name and its reputation for an incredible culinary experience. 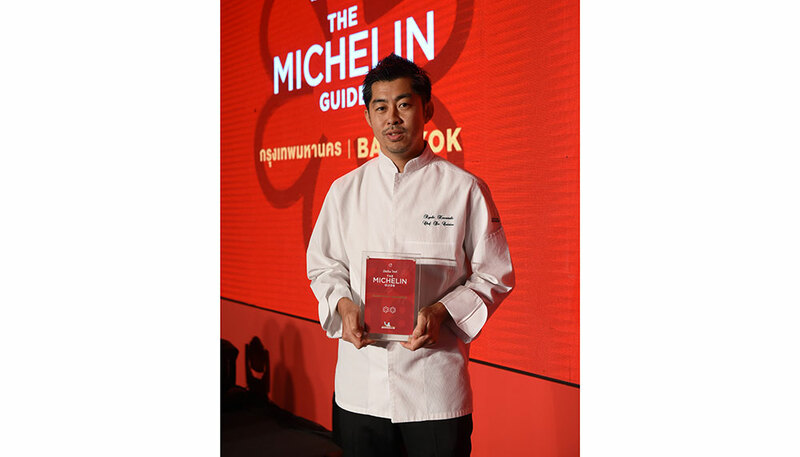 In recognition of chef Ryuki’s skilful and unique combination of French cuisine executed with Japanese precision, the guidebook awarded Mezzaluna with two Michelin stars. When a restaurant is awarded two Michelin stars, it means that it has demonstrated excellence in a way its peers have not. But it’s Mezzaluna’s “triangle of success” that really makes the restaurant award-winning. Ohri’s leadership and vision, making him the first Indian restaurateur to earn two Michelin stars for a French restaurant since 1900, combined with sweeping city and river views, plus chef Ryuki’s passion and culinary execution are Mezzaluna’s recipe for excellence. This feature is brought to you by Mezzaluna.